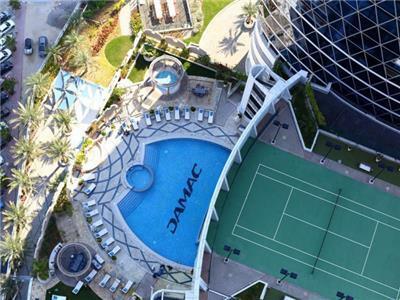 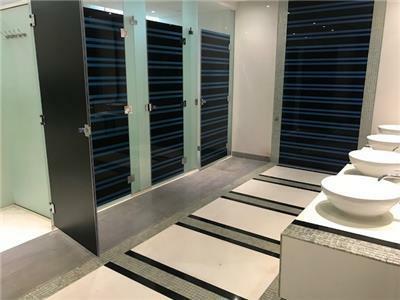 A trendy beautiful furnished 2 bedroom apartment in park tower BY Damac, the building is located in Dubai DIFC, with easy access to DIFC, Dubai Mall and the Dubai Convention Center, many 5 star restaurants and bar and shops . 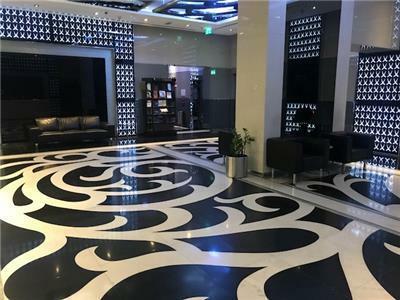 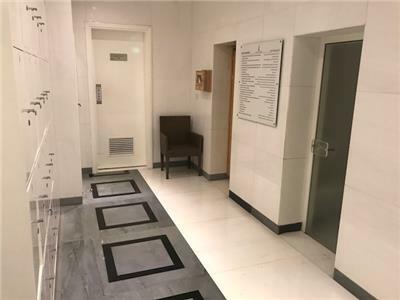 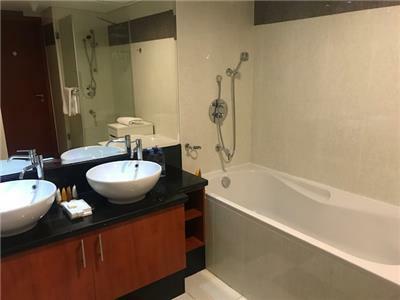 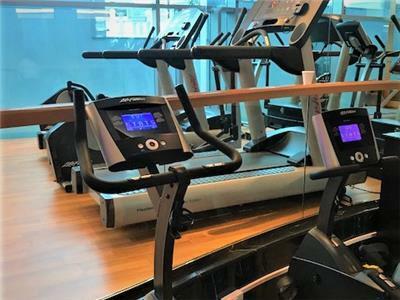 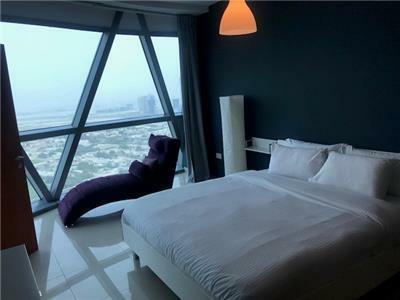 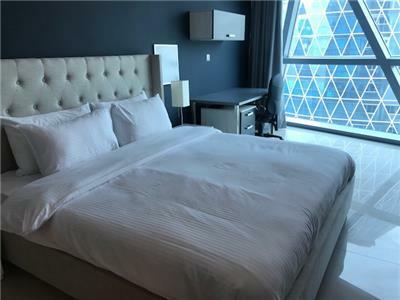 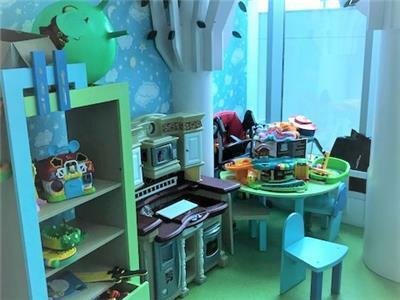 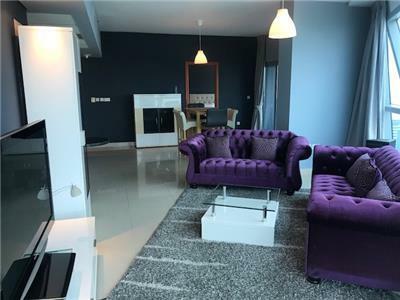 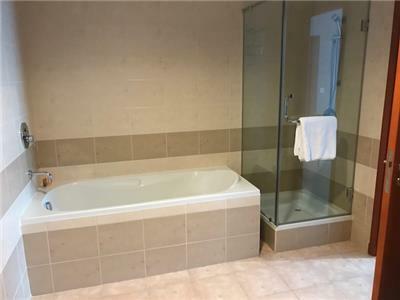 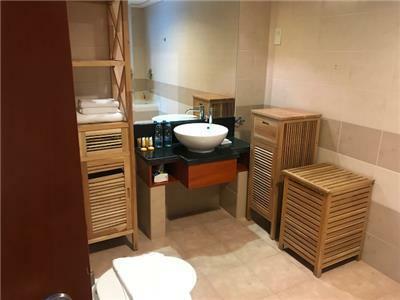 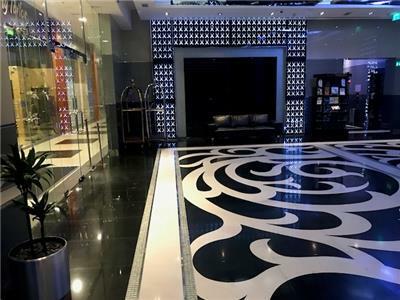 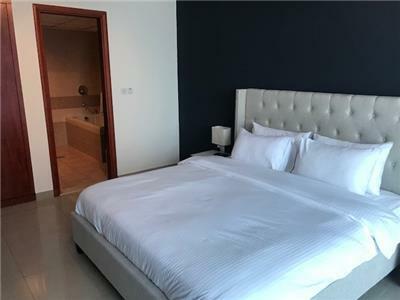 Ideal for those seeking a furnished condo for a short or long stay at nice community with easy access to work and Dubai's nightlife and shopping. 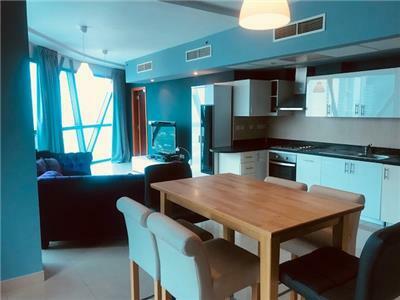 The apartment overlooks the horse stables and has a very nice open panoramic view that will give a great sense of privacy while giving the apartment plenty of daylight and sun in the mornings. 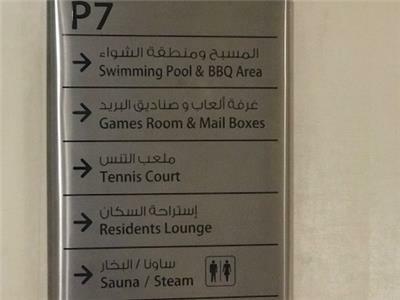 The tower has state of the art facilities including a resort style swimming pool, a sauna and steam room (separate areas for men and women) in addition to the shops right on the P level making it easy to find groceries, hair styles, car rental companies, restaurants and cafes without leaving the building. 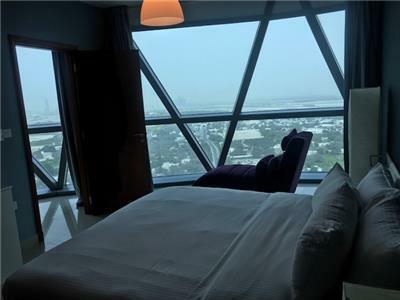 The proximity to DIFC and Downtown Dubai makes this tower ideal for those who are seeking the best of two worlds.